Louisiana is known for many things: Mardi Gras, Cajun food, alligator hunting and duck calls. It also claims the title of the Sportsman’s Paradise. When it comes to ATV riding we tend to agree. 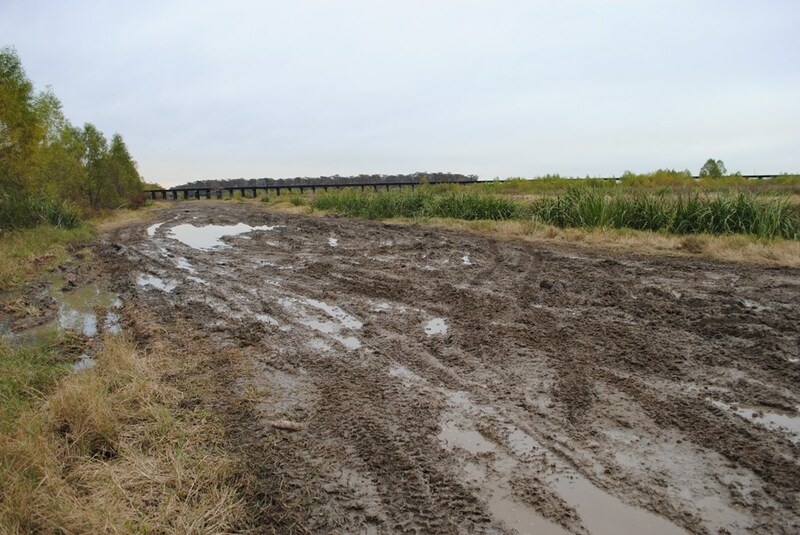 Gulf Coast parks commonly feature deep mud holes that keep snorkel manufacturers and shade-tree mechanics in business. But if the risk of sinking your ride it more than you want to take, there are still places to suit. 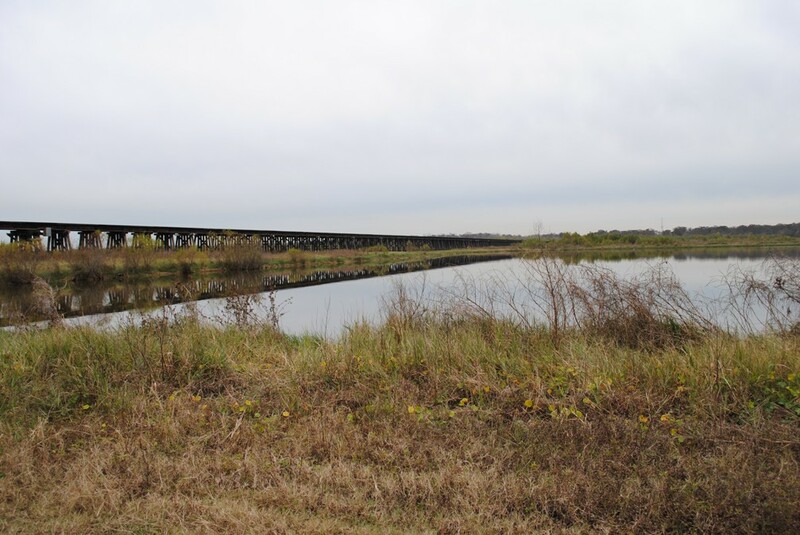 One such destination is the Bonnet Carre Spillway in Norco, Louisiana. Best of all: it’s free. The Bonnet Carre Spillway is land overseen by the US Army Corps of Engineers. It serves as flood control for the Mississippi River which it borders, meaning it can be occasionally flooded. However, according to the Corps of Engineers, the Spillway has been closed less than 10 times since it opened in 1937. It also means that it’s virtually a marsh land and the Corps has made the 8,000 acres available to all sorts of Sportsmen. Easily accessible off Highway 90 is a gravel road leading to the staging area. The staging area is gated but open as long as the sun is up. 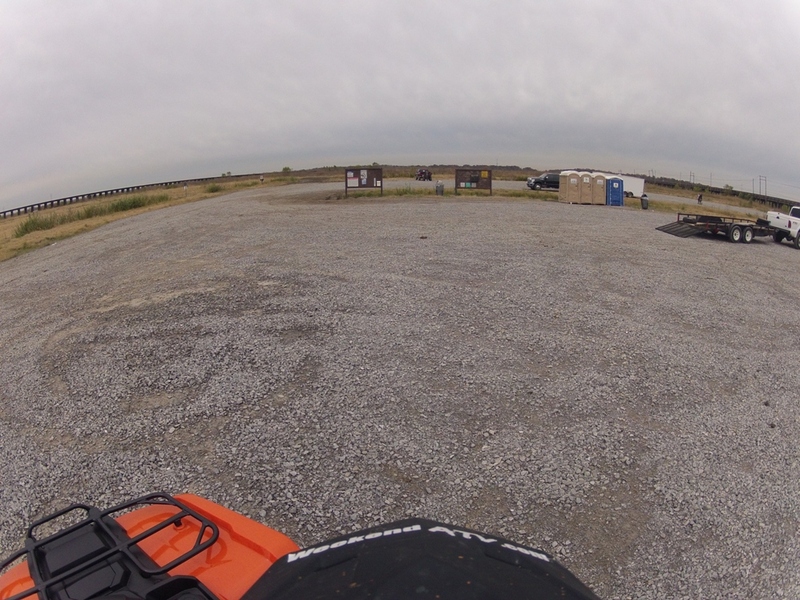 The staging area is roomy enough for a fleet of 18-wheelers to maneuver and has several porta-potties that are kept up. Directly off the staging area are a couple of trail heads and areas designated as children’s tracks. Unfortunately the children’s tracks were not maintained at the time of our visit. 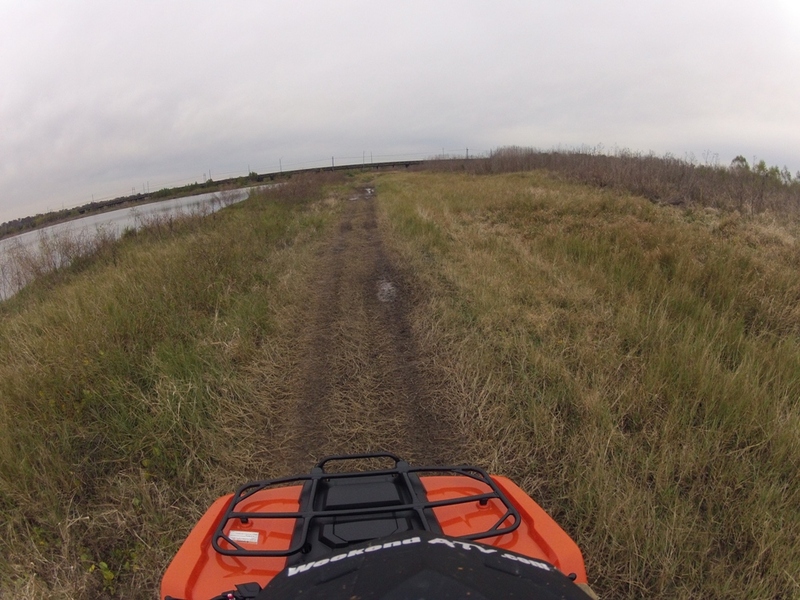 There are two ATV areas found in Bonnet Carre Spillway. Each area is about 450 acres and each with about 20 miles of trails. Currently Area 2 is closed and in need of repair from Hurricane Issac in 2012. Area 1 is mostly south of Highway 90. 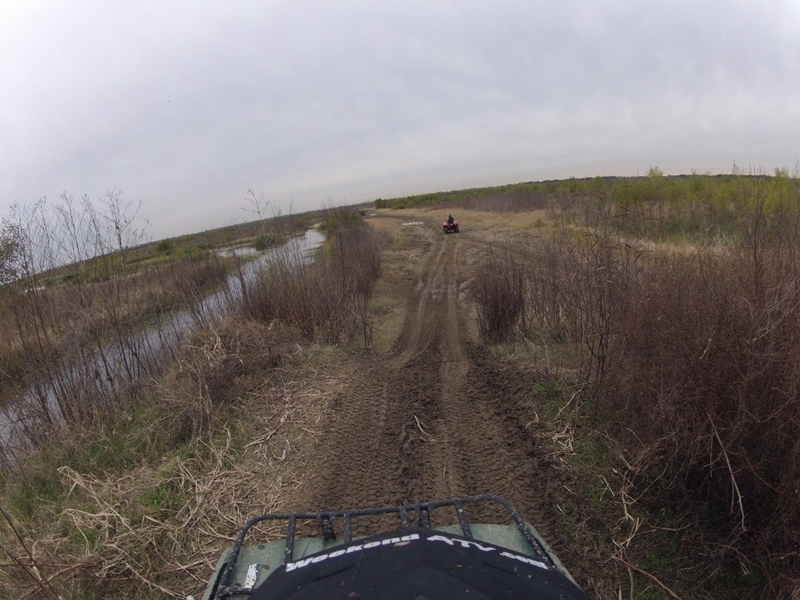 The trails are formed throughout the marsh, weaving around various ponds and canals. The lower spots are pretty muddy but there is a bottom to it. In all of our riding we only had two occasions where our recovery rope was needed. If you want to get stuck you can, but you probably won’t be on the main trails. 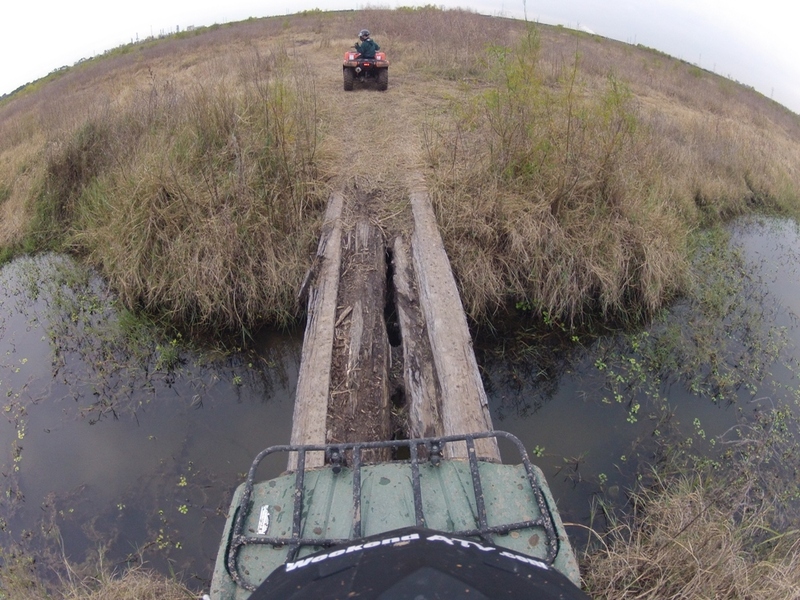 Speaking of recovery, if you like to ride alone and use a winch you’ll be out of luck here. Solid trees are few and far between. While trails twist and turn confusingly, the Highway 90 overpass, a set of elevated railroad tracks, and a few distinguishable processing plants make it easy to orient yourself. Good cell phone reception means that your smartphone can easily be used for navigation. One thing that is common is wildlife. During our winter ride the waterfowl were plentiful. You could hear shots from nearby hunting grounds that agreed. There were also tracks of larger game. I’m sure there are plenty of alligators in the Bonnet Carre Spillway so don’t venture too far off the trails on foot either. 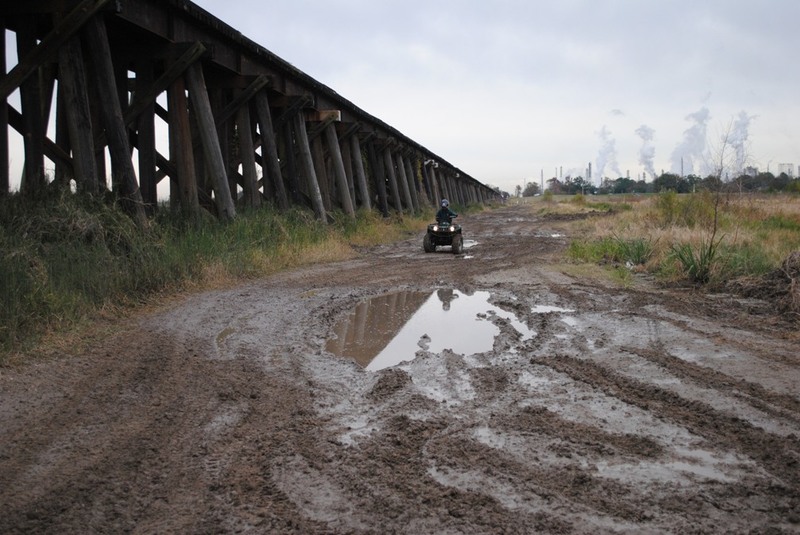 This entry was posted in Trail Review and tagged Louisiana, mud, trail by charlie. Bookmark the permalink.